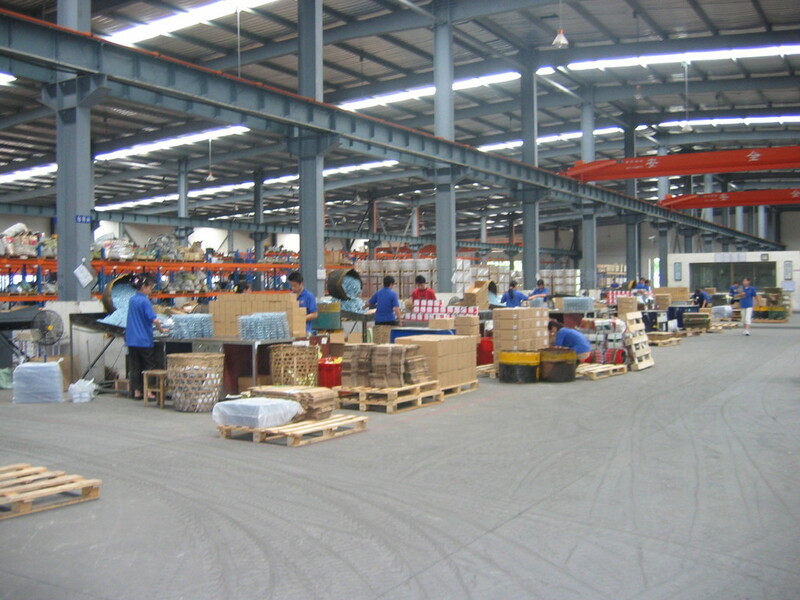 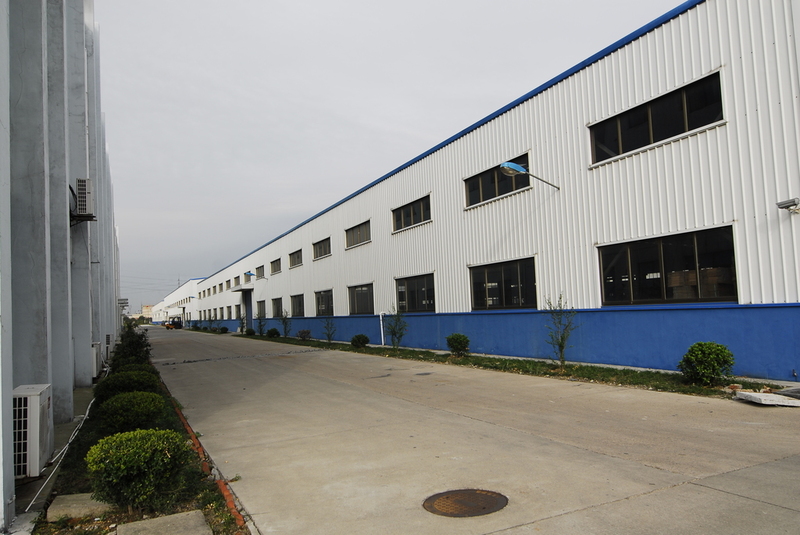 Our China operations began in 2001. 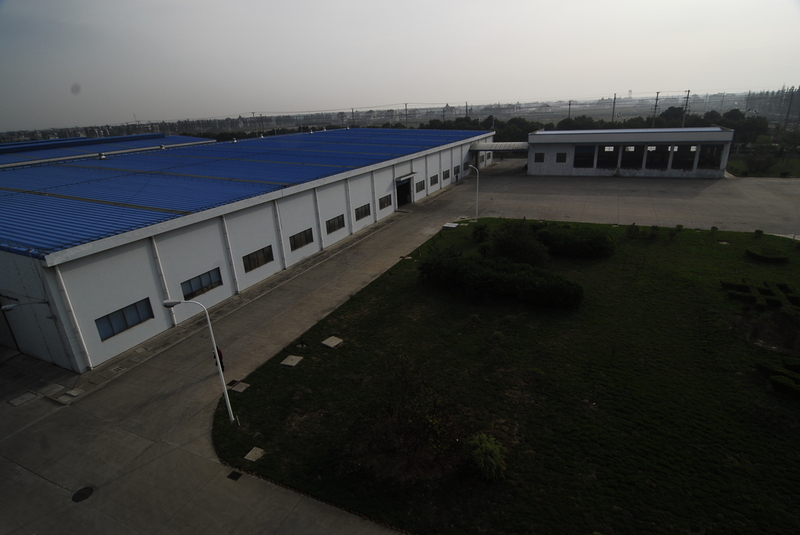 JC Grand China's 130,000 square meter (1.4 million square foot) facility is conveniently located between Shanghai, Hangzhou, and Ningbo. 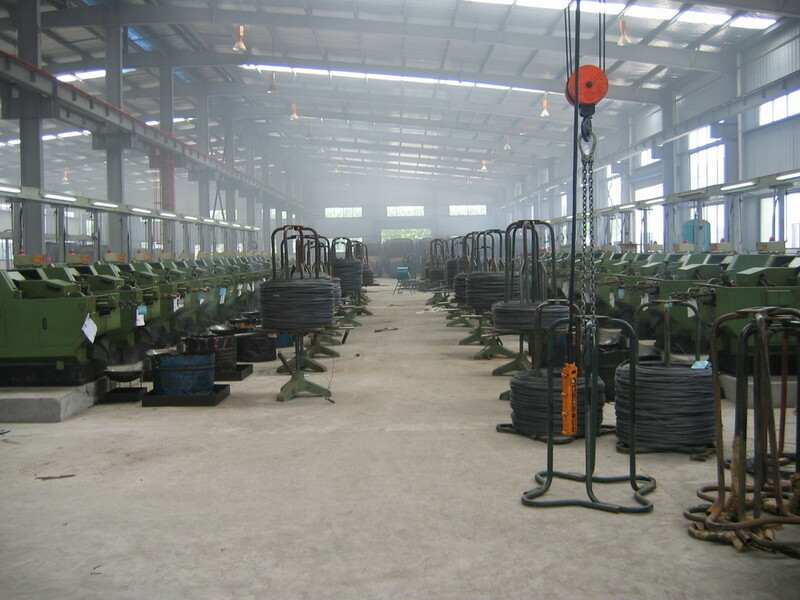 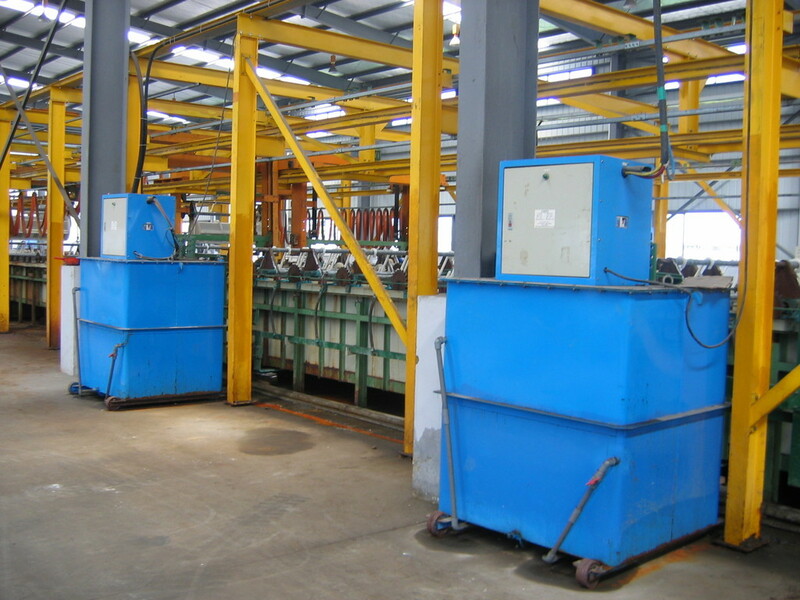 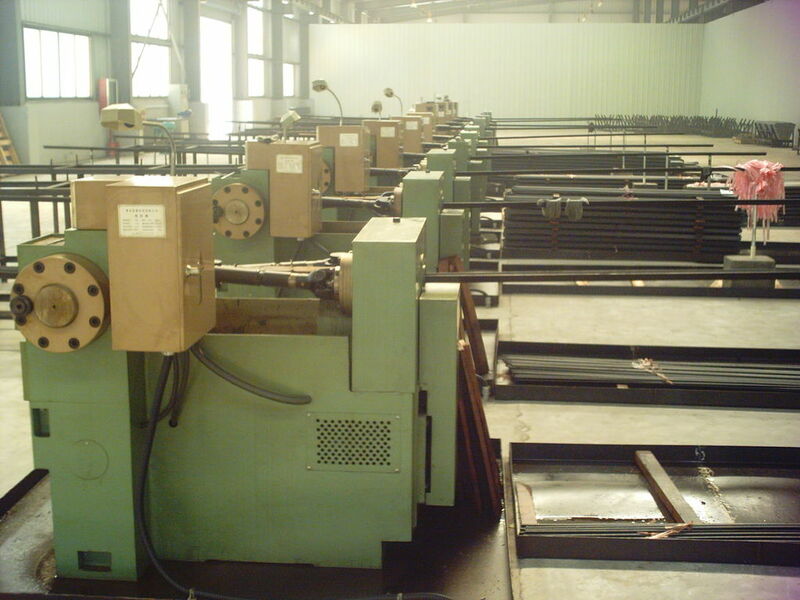 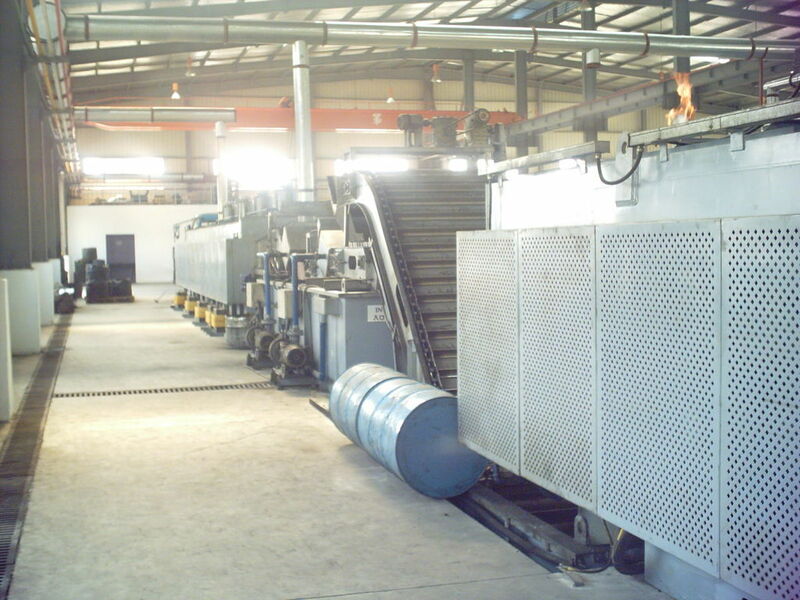 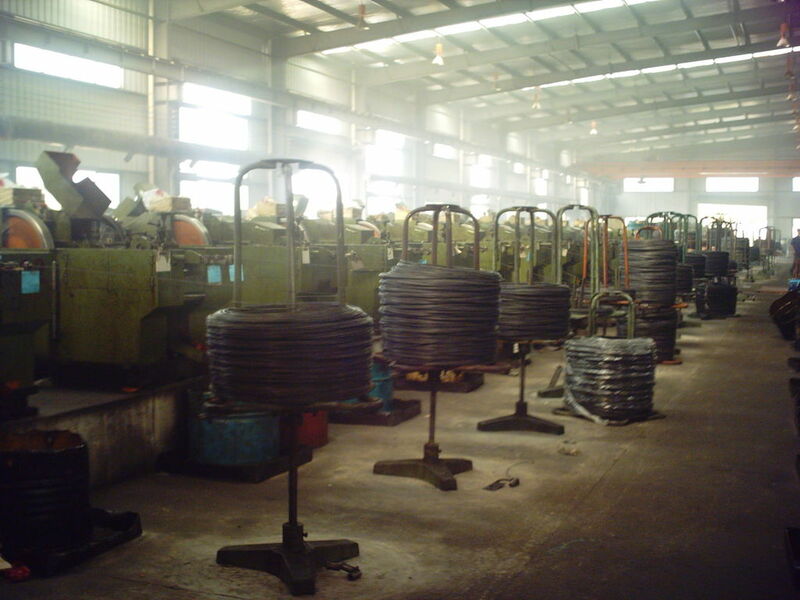 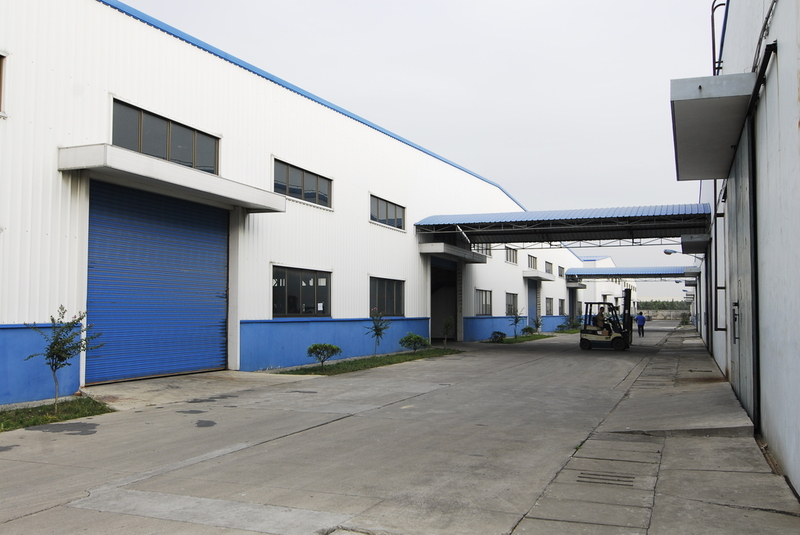 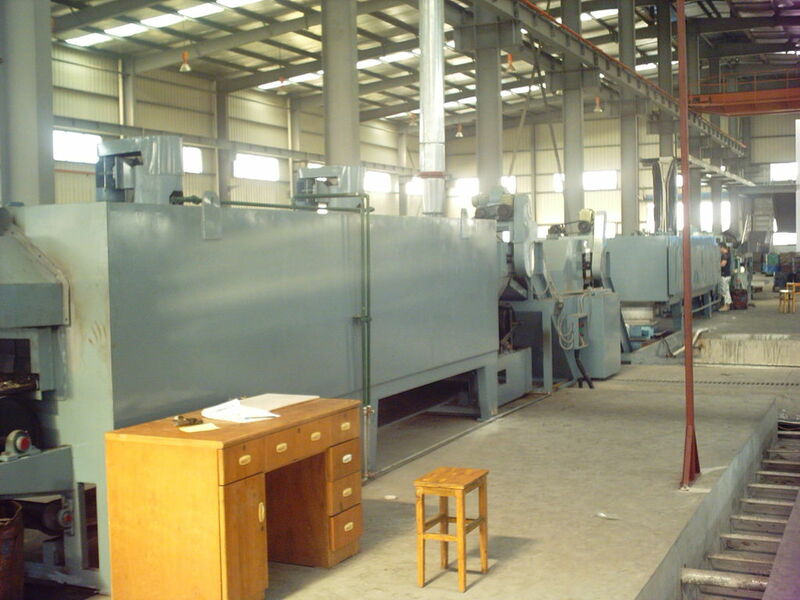 All core production process such as wire drawing, cold forming, heat treatment, electroplating, and packaging are performed in house, which allows us to better control product quality and production scheduling. 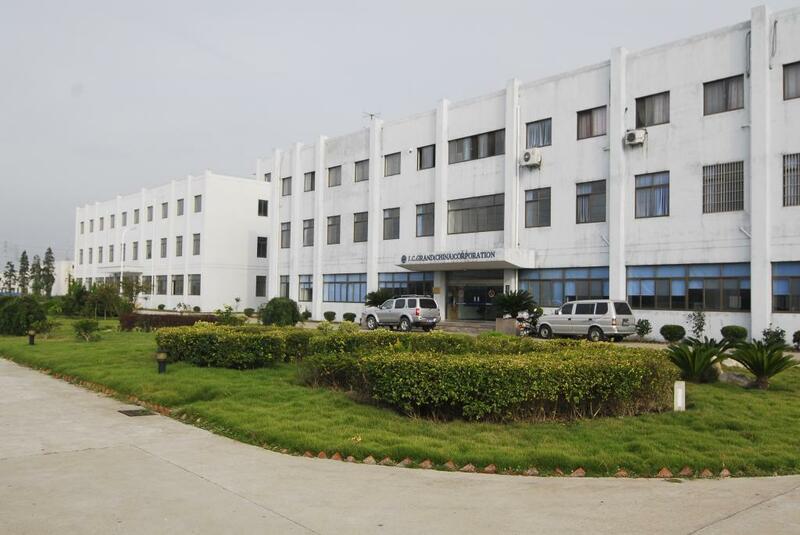 Our laboratory is equipped to carry out all standard evaluations, including dimensional tolerances, functional testing, mechanical property analysis, and surface corrosion characterization. 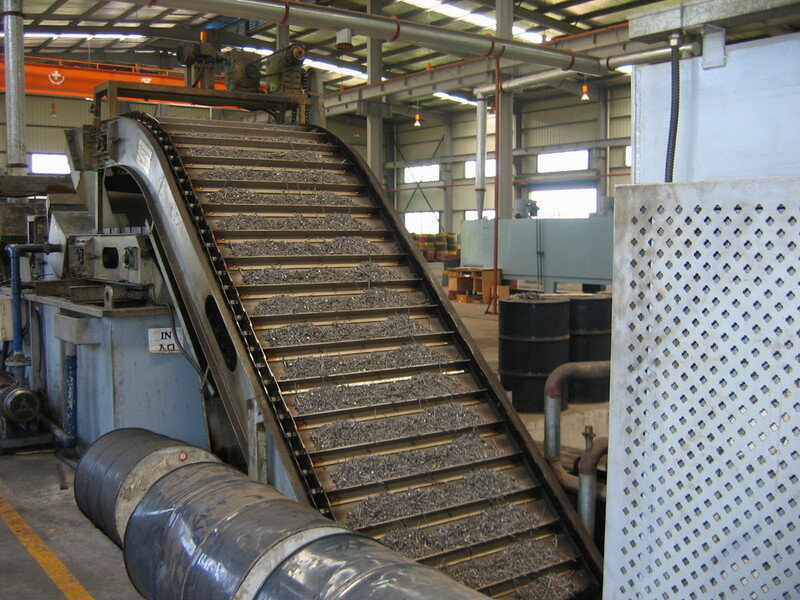 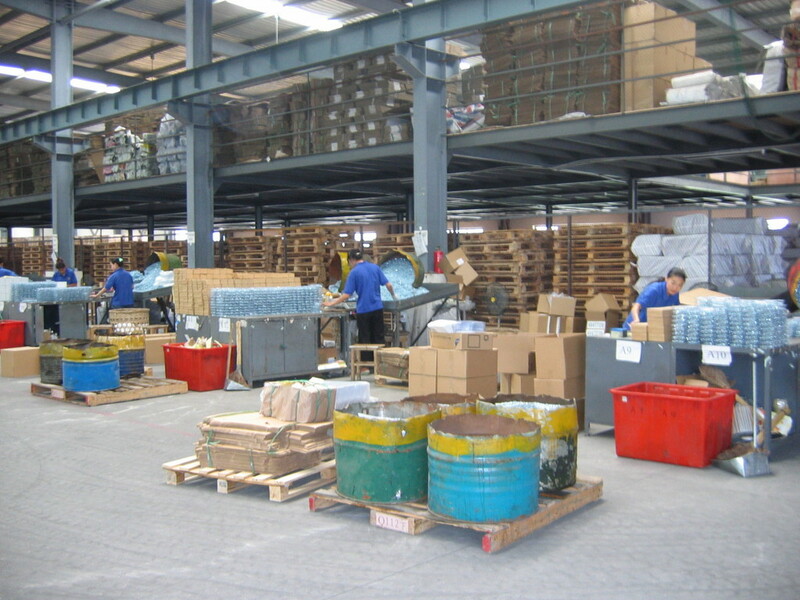 We carry out in-process quality inspection at every phase of production flow. 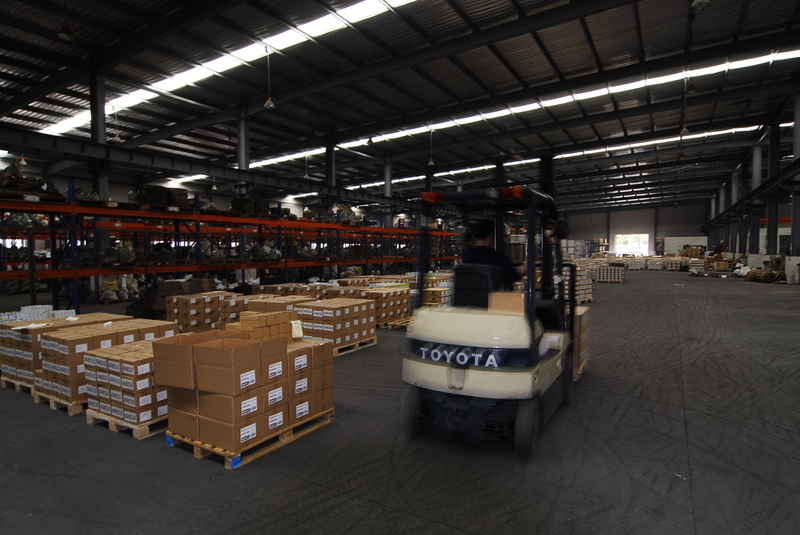 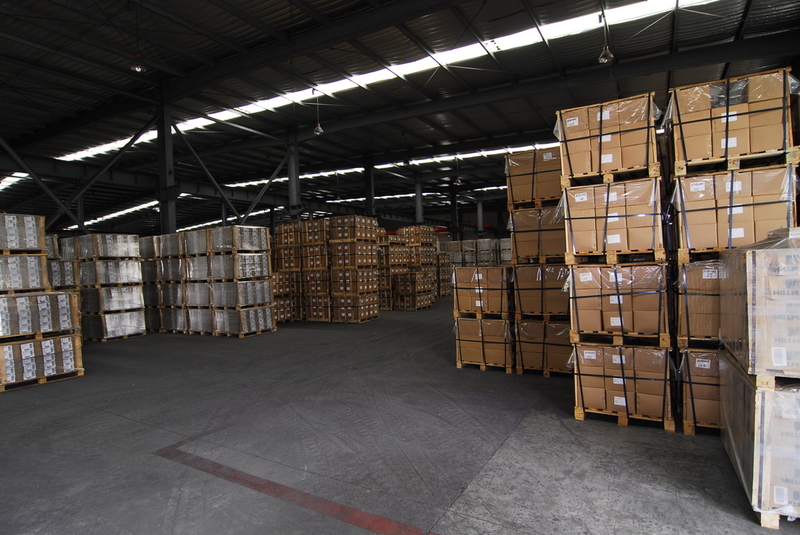 From the moment we receive raw material to the time your finish goods are loaded onto containers, we take every necessary precaution to make sure that you will be satisfied with your order.